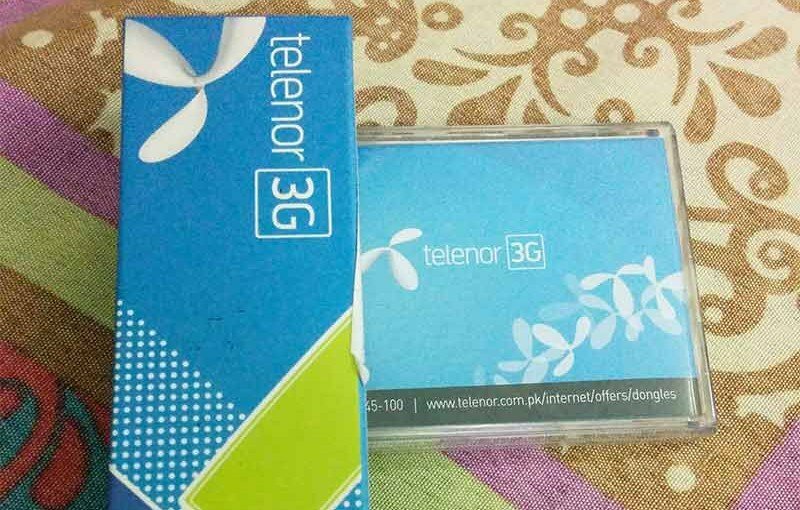 Yesterday I purchased Telenor’s 3G Connect USB device. I was excited to buy it because they were offering 30GB per month free data for two months. This offer made the device virtually free. The sales staff at the franchise was very helpful, he activated the device and showed me how to recharge packages and stuff. He also showed me that he is activating my free 30 GB package. I came home and plugged in the USB device. I was checking the modem’s settings when I discovered that the available data on my plan was 998 MB. I panicked because my daily usage far exceeds 1 GB data. I called the customer support center and was informed that the 30GB volume is segregated to cover the whole month. In simple words, I can only use 998MB per day. So basically you have the volume but Telenor will decide how you will spend it. It is basically a cap on a capped data plan. A very dishonest thing to do. If they had this cap on the capped volume they should have advertised it so that customers can make informed choice when buying the product. This restriction made it Telenor 3G USB dongle quite useless to me. My job requires posting high quality screenshots, making gifs, and browsing lots of websites every day. I continued using the device for the day and I crossed the data limit in 5 hours. After which the device remained connected but I didn’t get any data. The next day I reconnected the Telenor 3G USB device and got the error “Can’t connect device. Please retry later. If the problem persists contact your service provider”. I called the Telenor customer service center again, the untrained Telenor staff thought that since I am calling from a Telenor phone number I am complaining about 3G on my phone. They kept wasting time unless I interjected and reminded them that how they can lookup my information without asking the SIM number of my Telenor 3G USB device? The staff then asked my sim number and put me on hold. After 5 minutes she came up with the brilliant response. I used it for 1 GB data. The speeds were nothing impressive I got 1.5 MBPs to 3.1 MBPs through out my usage. The cap on the already capped plans is ridiculous and it will make your daily usage very minimum. 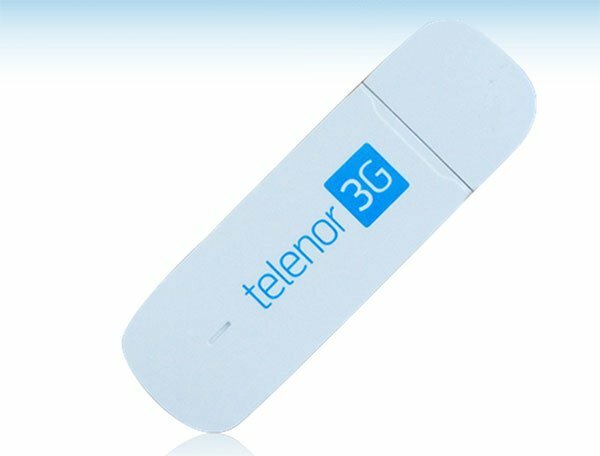 If you are a professional and thinking of using it for some reliable work sessions, then Telenor 3G Connect Device is absolutely useless. On the other hand if you just want to occasionally check emails and have other backup internet solutions, then you can try it out. Same thing happen with me and it complete rubbish usb I have ever used I just consume only IGb from 60 gb. Suggest me what should I do ?